Bitcoin is a virtual peer-to-peer (P2P) open source cryptocurrency. Millions of users are using them worldwide. It was released by Satoshi Nakamoto on 2009. Over time and with media coverage the price of Bitcoin boosted to $1200 and now it is being traded for ~$477 at the time of writing. You can get ~36250 BDT (Bangladeshi Taka) for a Bitcoin. Bangladesh is the first Asian country to join Bitcoin Foundation. The Bangladesh Bank official said AFP that Bitcoin traders or users will face up to 12 years prison. 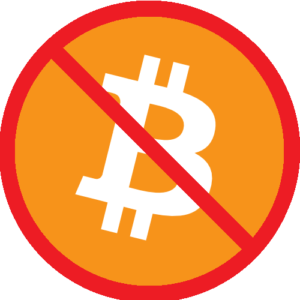 Due to the nature of Bitcoin, it is decentralized and not issued by any country. This is where the bank found it illegal. In a statement published in their website today, the bank warned anyone using Bitcoin will be accused for money laundering. The authority even stated that there is risk involved of losing money or being scammed.